Portumna was the place of the raising of the famous Connaught Rangers, often know as the “The Devils Own” and the “88th Foot”. Would you believe in 1793? This world famous regiment had its first gathering of recruits under the Clanricarde standard at Portumna Castle. It is now over three hundred years since the regiment was raised and almost one hundred since its disbandment, but they are still arguably the most famous of the Irish Regiments, and are still held in high esteem, an honoured name, among the Regiments of the British Army. The Connaught Rangers were crack troops in Wellington’s army and excelled at close quarter hand to hand fighting. They served in Picton’s 3rd Division in the Peninsular alongside the 45th Foot (Nottinghamshire’s) and 74th Highlanders. They also had the reputation of being the worst “plunderers” in the British Army. 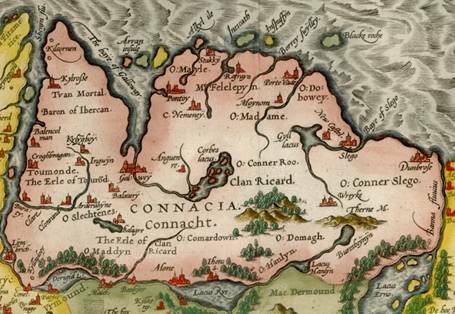 In the words of Arthur Bryant, the military historian: “The 88th were a tough crowd from the bogs of western Ireland with a bad reputation for filching Portuguese chickens and goats. But they were born fighters and their Scottish Colonel alexander Wallace had made them one of the crack regiments of the army”. Their glorious Battle Honours, Victoria Crosses won, are the envy of all, chronicling their distinguished campaigns in Egypt, Europe, India, South Africa, and the West Indies. They served in the Great War mainly in France and Flanders, they were also at Gallipoli, the Balkans and the Middle East. 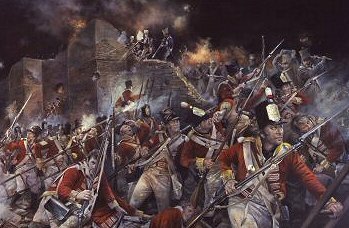 The 88th Foot or Connaught Rangers were raised in 1793 by the Earl of Clanricarde to help counteract the threat from Napoleonic France. They formed part of the expeditions to Egypt in 1801, South America in 1806 and the short campaign in the Netherlands against France. The 94th, formally known as the Scotch Brigade had fought in India (earning the Army of India Medal with three clasps) prior to joining the 88th in General Picton’s, 3rd Light Division in the Peninsular Wars against France. The Duke of Wellington used the 88th as shock troops in Spain where they formed the Forlorn Hope at Cuidad Rodrigo. The men of the 88th earned up to 12 battle clasps to the Military General Service Medal for services in Egypt and the Peninsula and the 94th, 10 clasps. After the Battle of Toulouse, the 88th departed to Canada while the 94th moved to Ireland and became over the next 50 years effectively an Irish Regiment. The 88th fought in the Crimean War of 1854–56 and during the Indian Mutiny of 1857–59. 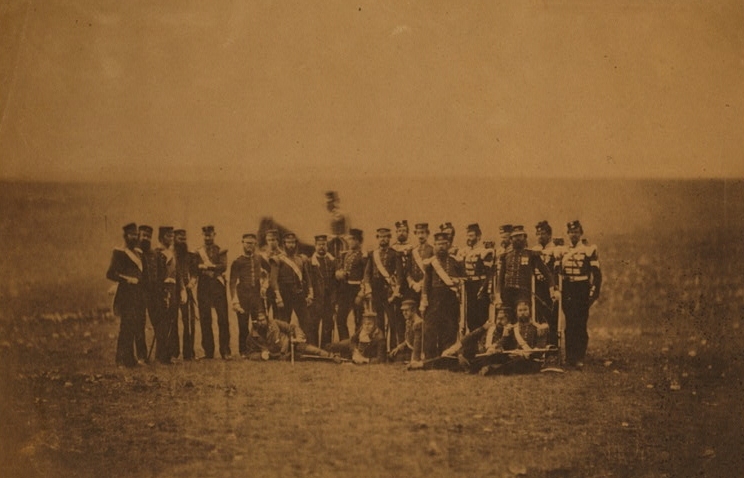 The 94th sent small detachments with the 18th Royal Irish Regiment to the Crimea and to Egypt in 1882 . The Connaught Rangers who mutinied as British soldiers in a far-away part of the empire became Irish heroes. News did not travel fast in 1920, but eventually details of the Black and Tan war reached the Irish-born soldiers serving in the British army in India. On June 27th a group led by first World War veteran Private Joseph Hawes told their officers they would refuse to serve in protest at British military atrocities in Ireland. The revolt at Wellington Barracks, Jullundur, near the border with modern-day Pakistan, spread to Connaught Rangers companies at Jutogh and Solon near Hyderabad. Private James Daly and 50 Irish soldiers in Solon took up arms and declared their hut to be known as Liberty Hall. Their chaplain intervened and persuaded the men to surrender their weapons, which were returned to the armoury on the understanding that no action would be taken for such serious insubordination. However, the mutineers had a change of heart and attempted to storm the armoury. Privates Patrick Smythe and Peter Sears were shot dead in the struggle and the remaining mutineers surrendered on July 2nd. They were led away to the notorious Lucknow Prison. Two months later Private Daly was executed by firing squad at the age of 22. The bodies of Privates Daly, Smythe and Sears were repatriated to Ireland in 1970 on the 50th anniversary of the mutiny. Fourteen were sentenced to death, but their chaplain, Fr Benjamin Baker, intervened and their sentences were commuted to life imprisonment. They were released in 1923. The mutiny had serious economic consequences for the men involved. Though many of them were veterans of the first World War, they were denied a military pension by the British government. In 1936 the Irish Government intervened and passed the Connaught Rangers (Pensions) Act. It granted a State pension to those sentenced by the general court martial to death, penal servitude, or imprisonment for any term of not less than 12 months. 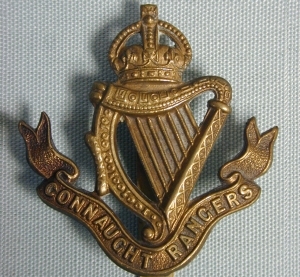 In total 38 Connaught Rangers soldiers were awarded service pensions.